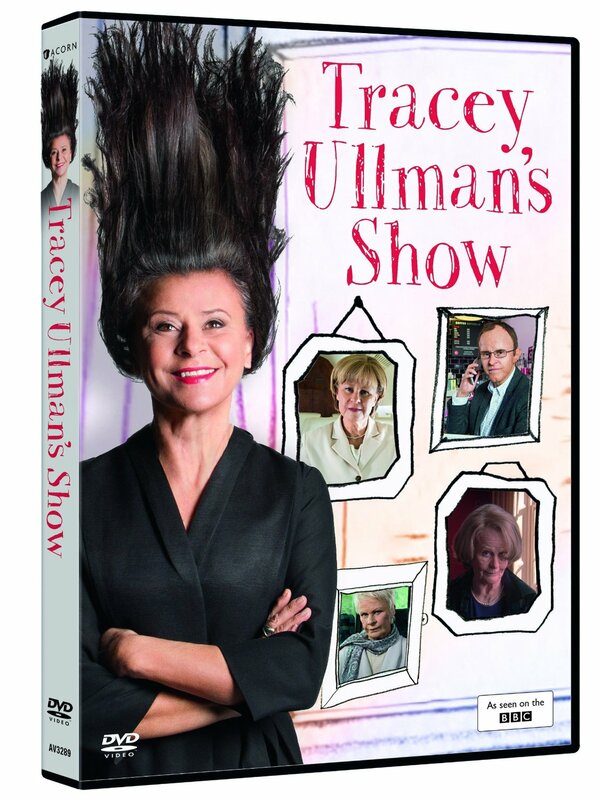 Tracey Ullman is the most talented woman in show business. Not to put too much pressure on her or anything. And, hopefully, not to raise expectations for her new TV show too high — although it's great. Ullman gives a whole new meaning to the term "one-woman show." An astonishing mimic, she plays pretty much all the parts in her new Showtime series "Tracey Ullman's State of the Union," which premieres Sunday at 11 p.m. It's a faux documentary, narrated by Peter Strauss, that's sort of a day-in-the-life of people across the United States. One minute, Ullman is an immigrant woman heading off before dawn to make donuts. The next she's a Jamaican caretaker to an elderly Jewish woman. The next, she's former Los Angeles anchorwoman Linda Alvarez (who has fictionally moved to Buffalo). Ullman isn't not shy about poking fun at TV news. Alvarez's idea of "international news" is that "Paris Hilton has miscarried in Dubai." Former MSNBC newswoman Rita Cosby thinks she's got a big scoop by crawling around the gurney that's about to be used for an execution. NBC newswoman Campbell Brown gives viewers "their daily dose of fear." It's funny because it's so, um, sort of true. 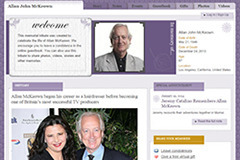 Ullman also takes aim at celebrities ranging from environmental activist Lori David (ex-wife of Larry David); political pundit Arianna Huffington, Speaker of the House Nancy Pelosi; actor Tony Scirrico; soccer star David Beckham; and Lindsay Lohan's mother, Dina. And she creates lots of "regular folks" characters, including the woman with restless leg syndrome; the wife (of three weeks) of a death-row inmate about to be executed; and an executive secretary about to have an affair with her boss. That's all in the first episode. Which runs 25 minutes. Including the credits. 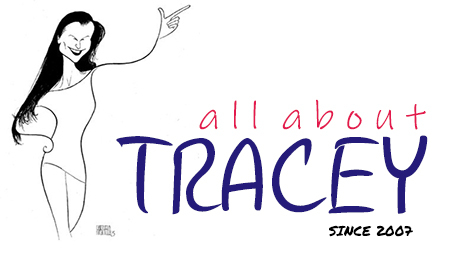 Some of Ullman's past TV efforts — like her HBO series, "Tracey Takes On ... " — have been good but not great. She's done a fantastic job of creating (or impersonating) dozens of characters, but the shows have been more clever than funny. No such problem with "State of the Union," which is laugh-out-loud hilarious. Like when Ullman's Arianna Huffington comments on former presidential candidate Rudolph Giuliani. "You know, it was very smart of Giuliani's campaign manager to make him shave his head. He was having a hard time campaigning in the windier states with his little comb-over flapping and flapping," says the faux Huffington in the faux Hungarian accent. And there's a wildly entertaining sequence in which Padmah, a pharmacist in Oak Ridge, Tenn., is being robbed by a drug addict — and suddenly she's headlining a Bollywood-esque musical production number. There's always something unexpected and funny on "State of the Union." Including some footage of Park City in Episode 3 — faux Dame Judy Dench is interviewed about her film at the Sundance Film Festival. The show airs on pay-cable channel Showtime, so it should come as no surprise that "Tracey Ullman's State of the Union" is not intended for children. There's R-rated language — including multiple uses of the f-word — and sexual references.